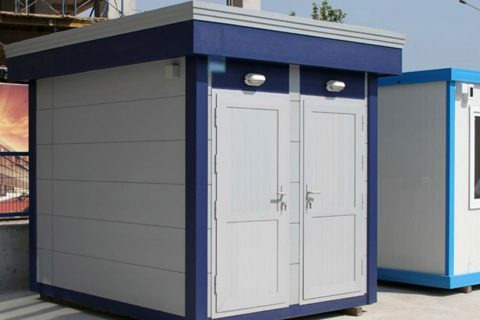 Our cabins utilized inland and abroad with appreciation are made of cladding such as Hekim Panel or decorative Hekim Board-clapboard siding with fluted and stone patterns. 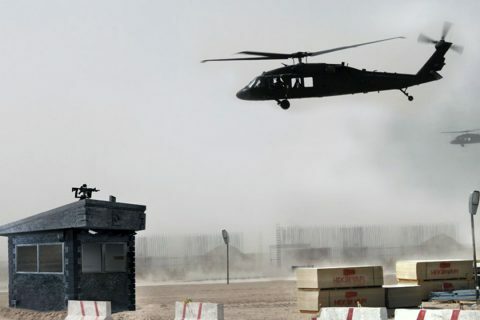 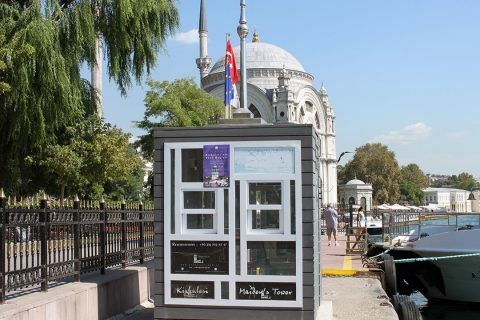 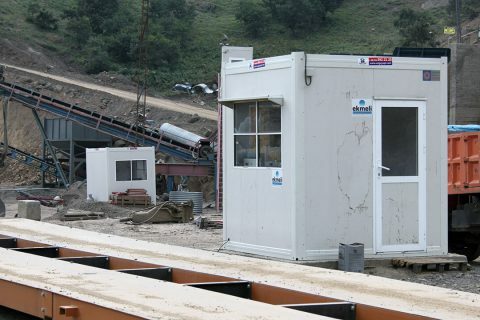 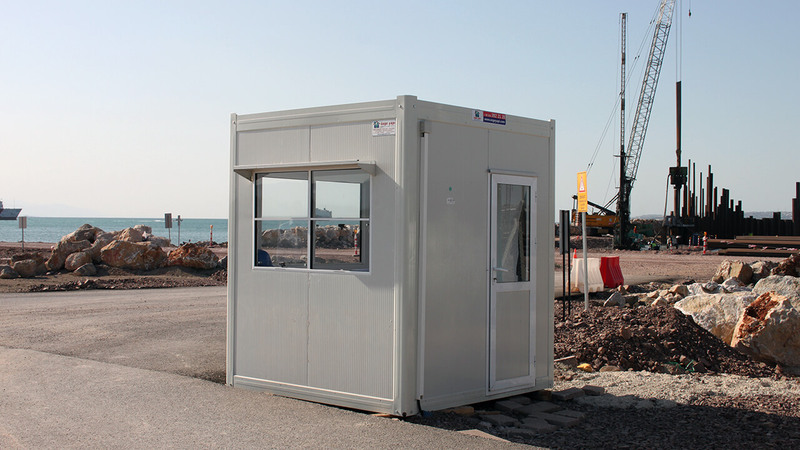 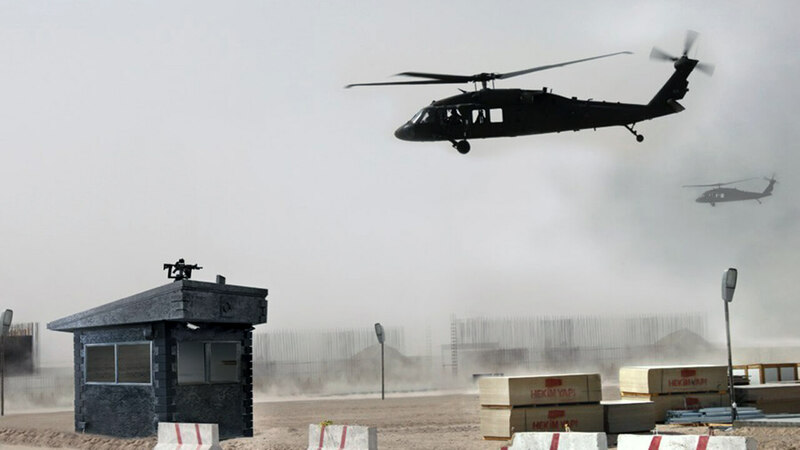 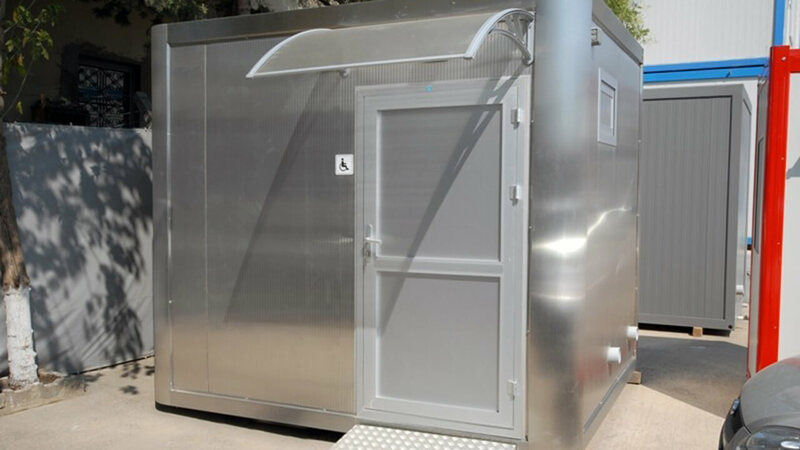 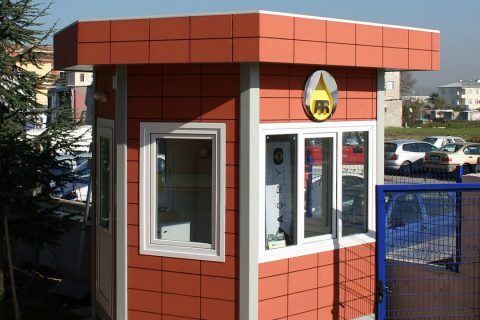 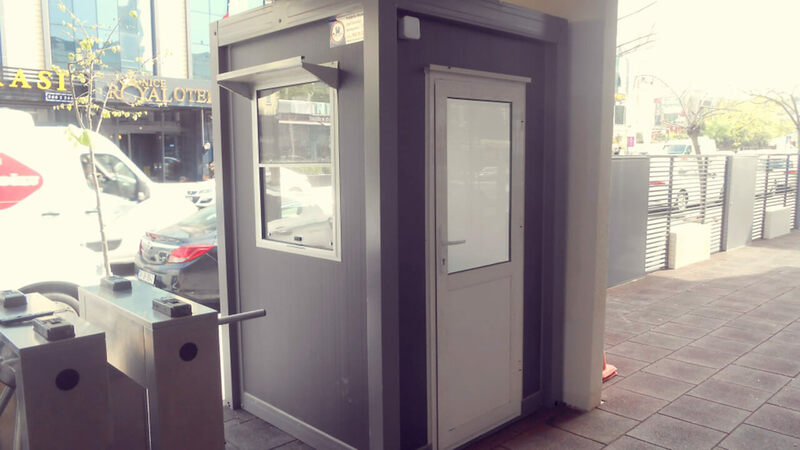 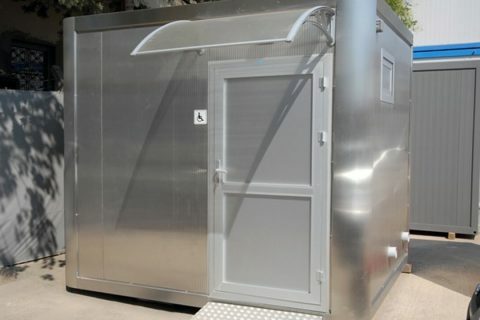 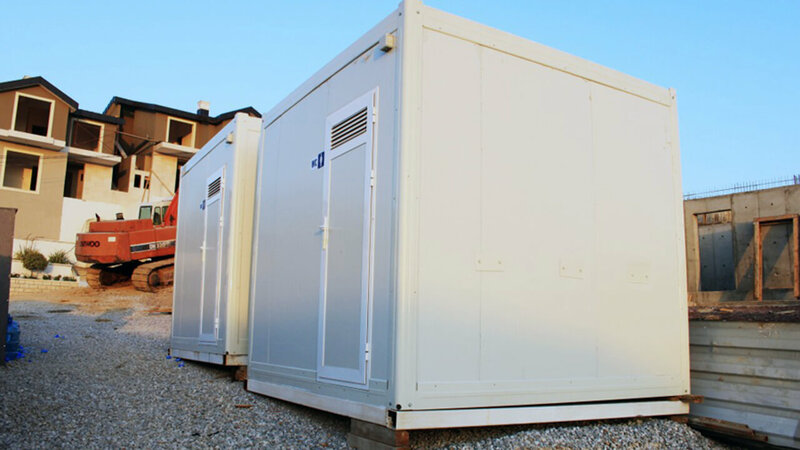 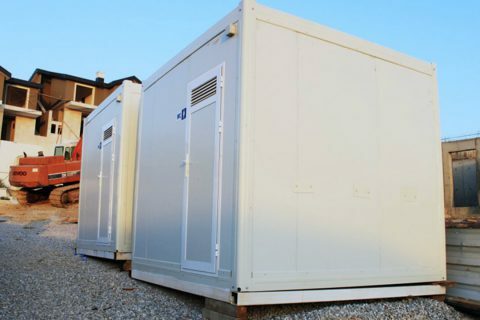 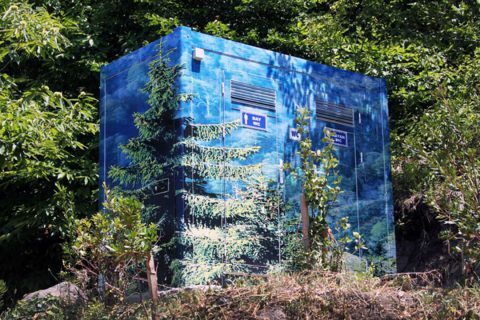 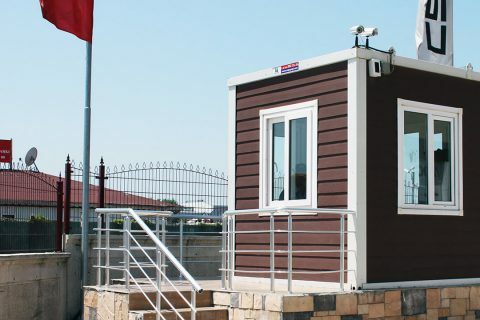 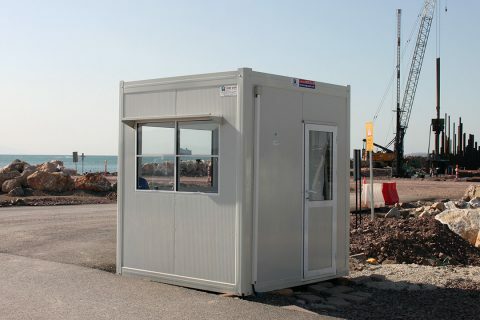 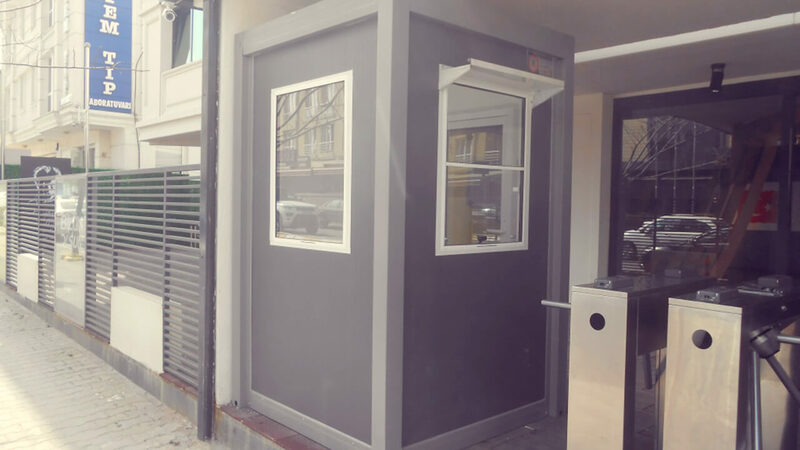 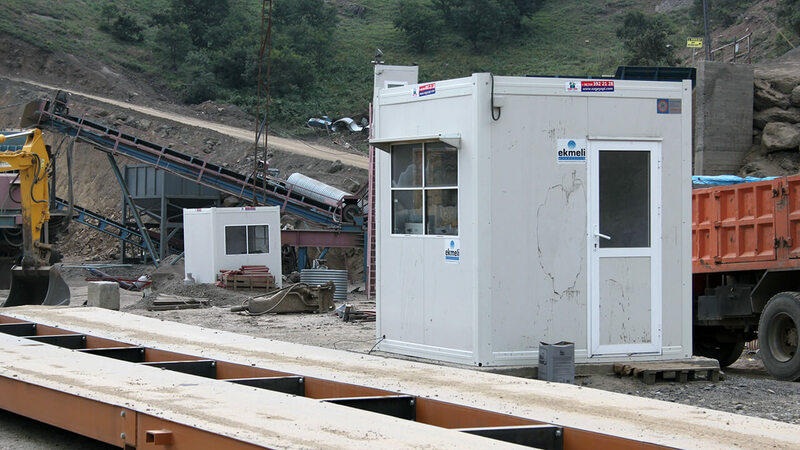 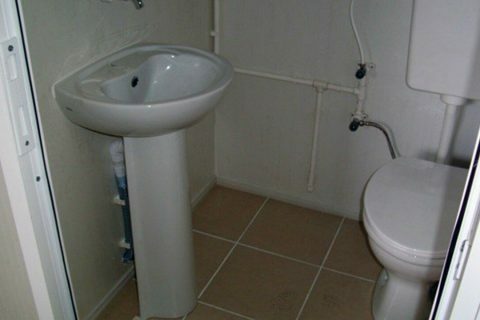 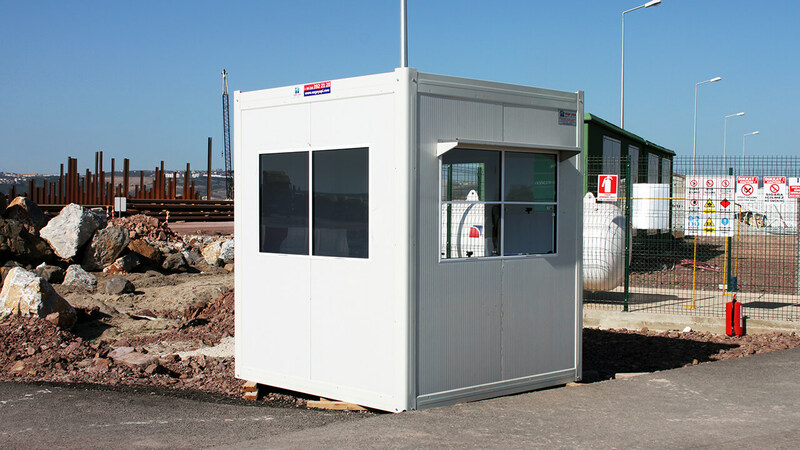 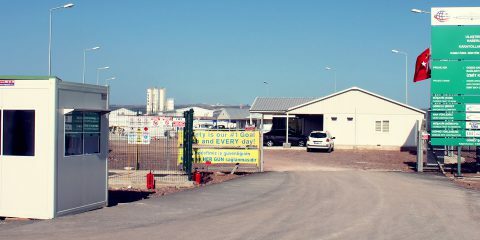 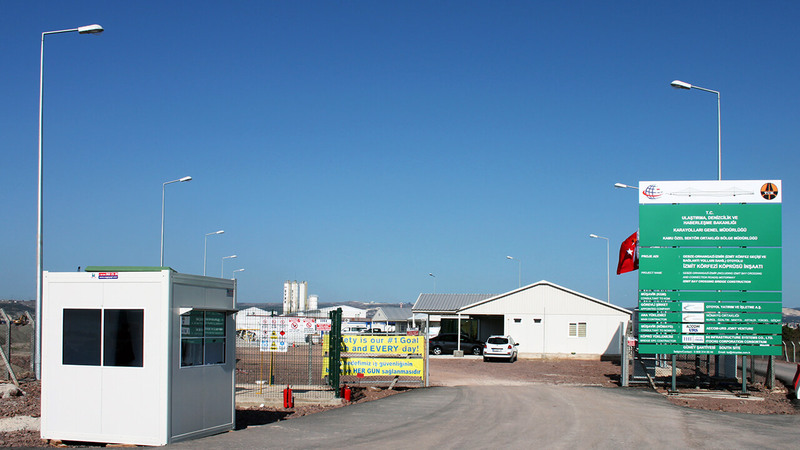 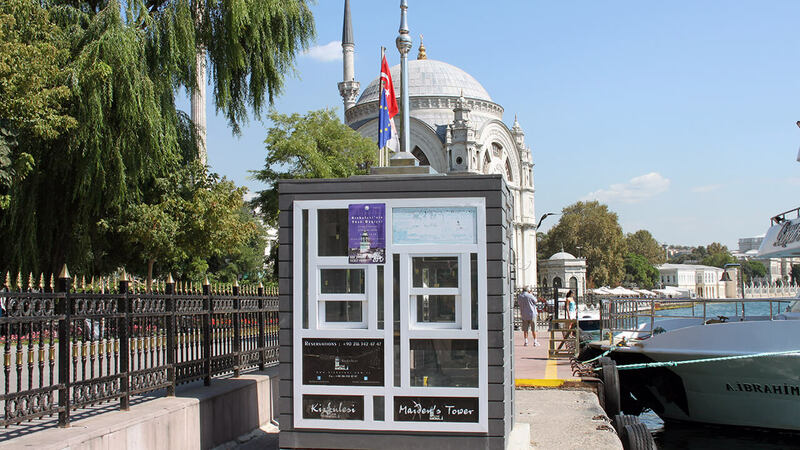 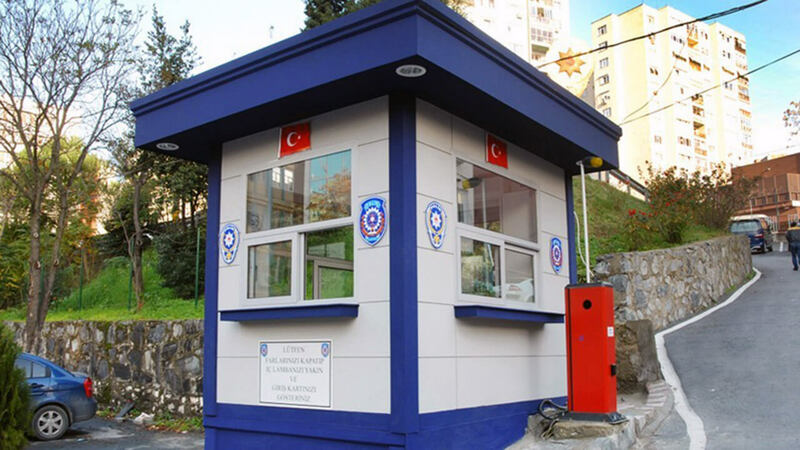 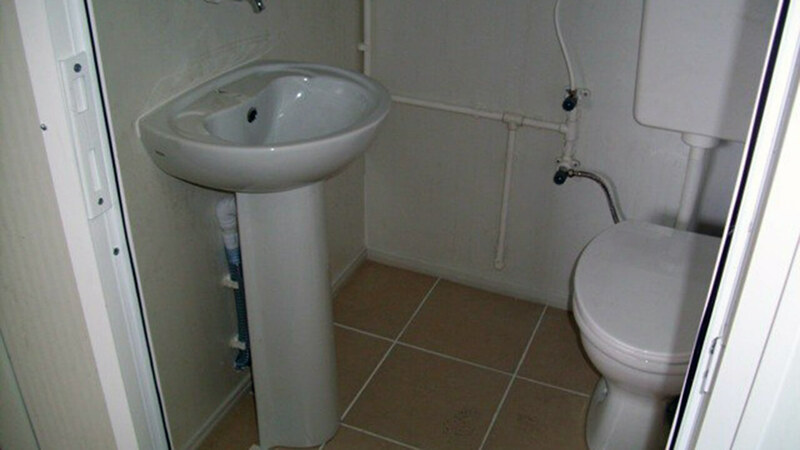 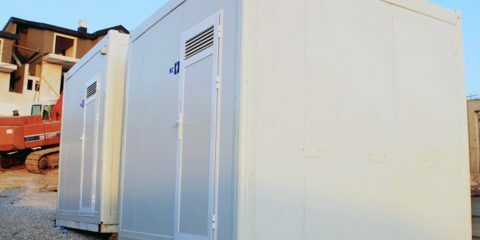 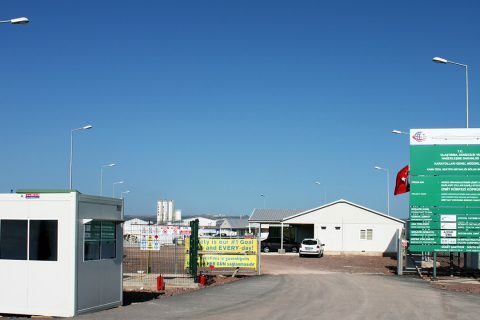 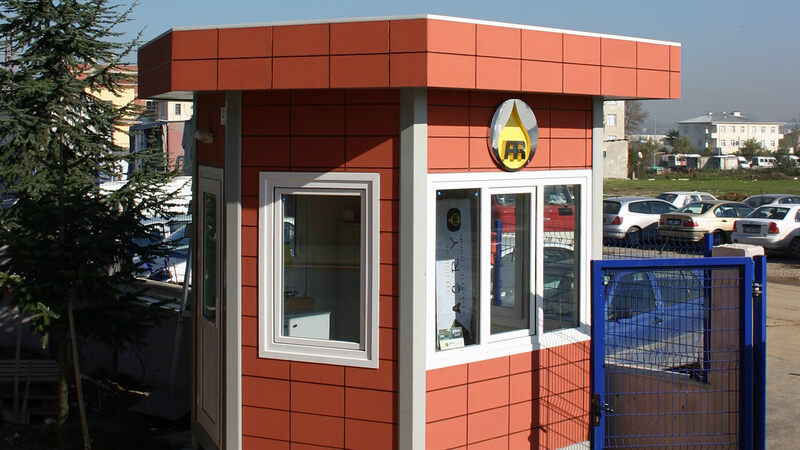 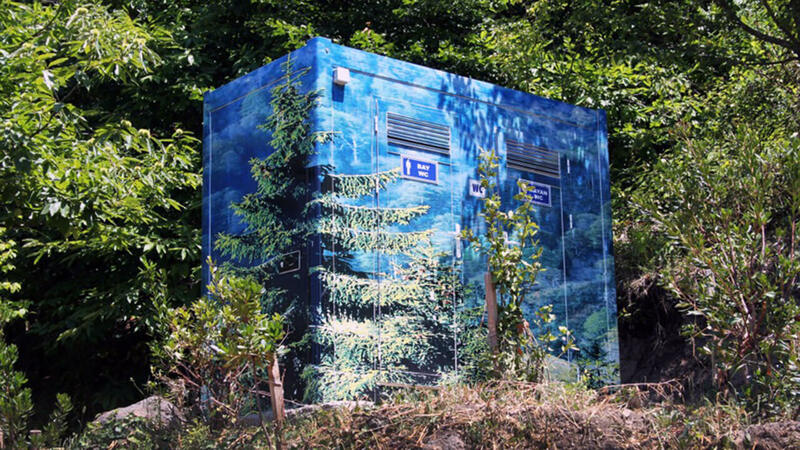 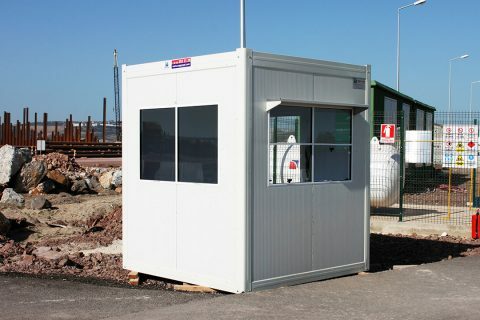 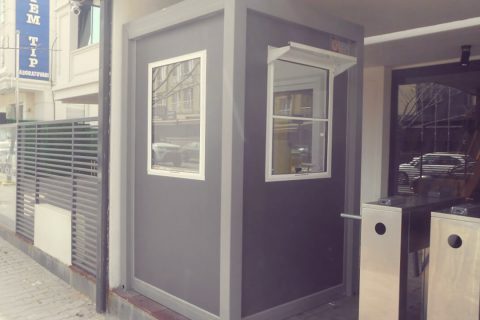 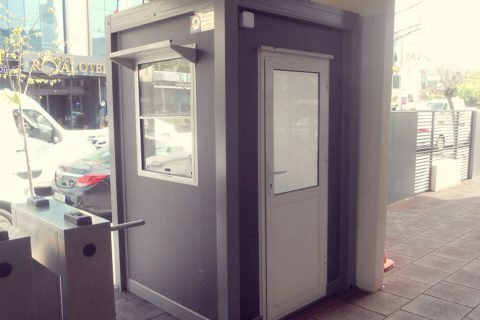 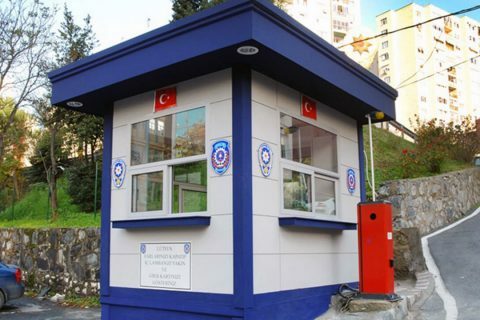 Our cabins can be employed at every point required by the public and private sectors as security cabin for watching and control, guard house cabin at worksites, security gate at military bases, security and guard house cabin for apartment buildings and housing estates. 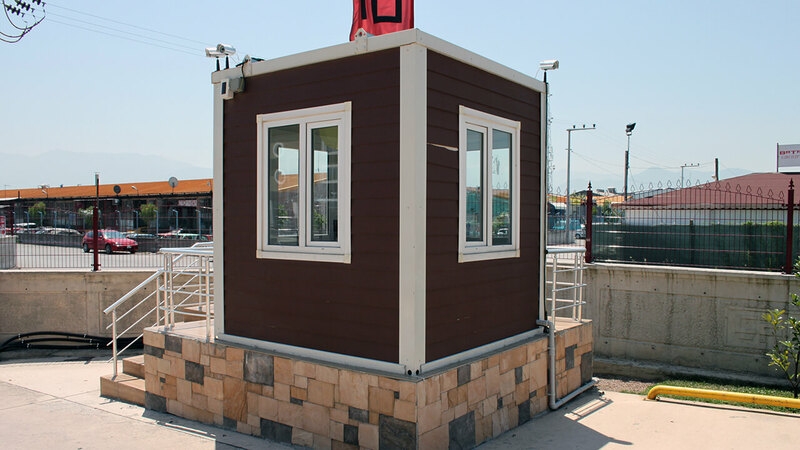 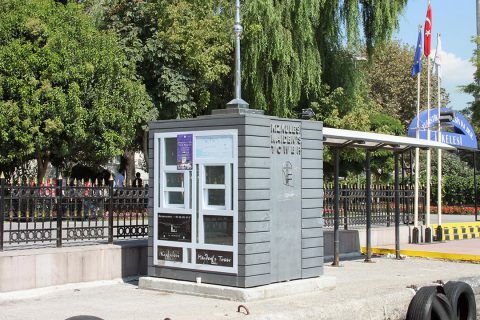 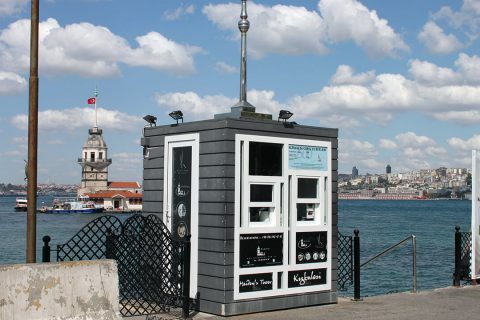 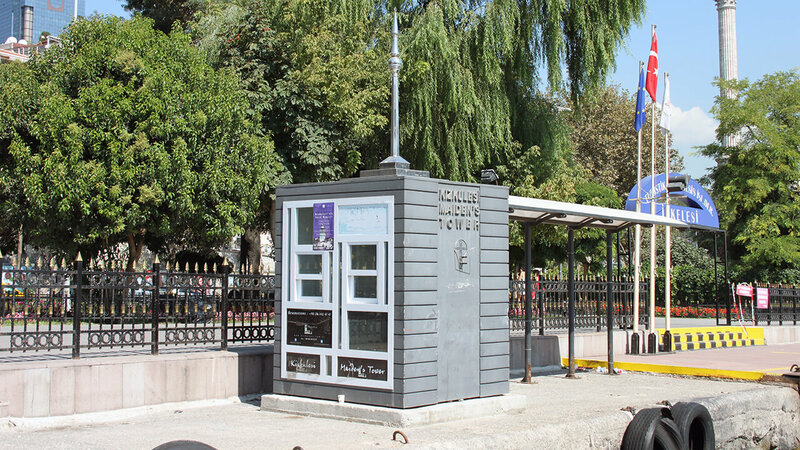 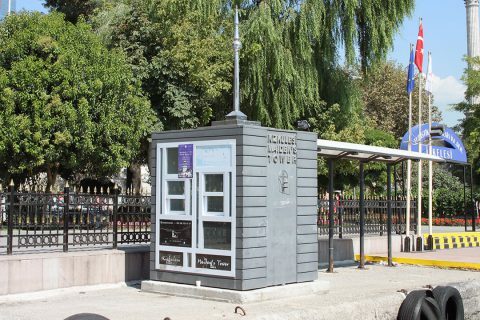 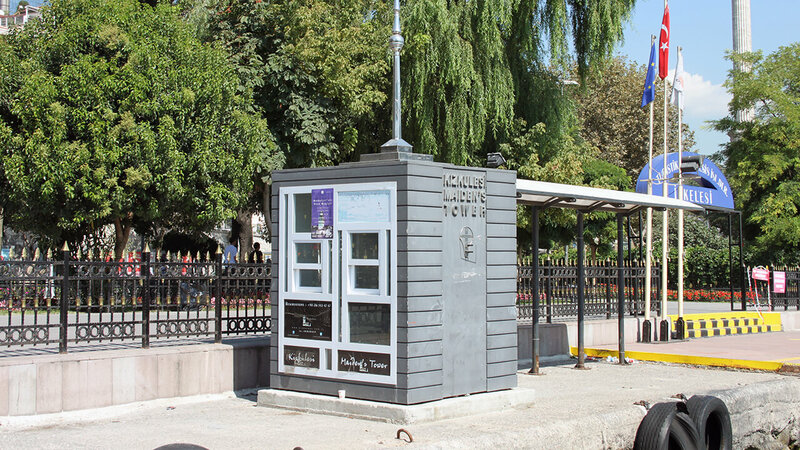 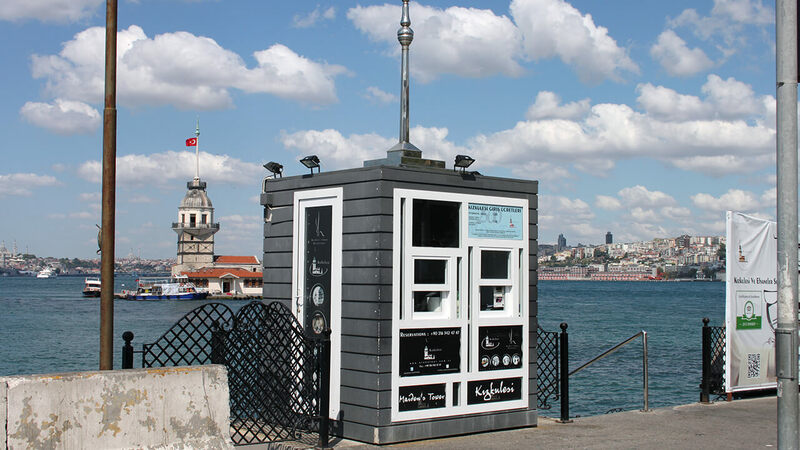 They satisfy many needs such as control points, information desks, sales kiosks, WC & showers for public use in the central zones of cities. 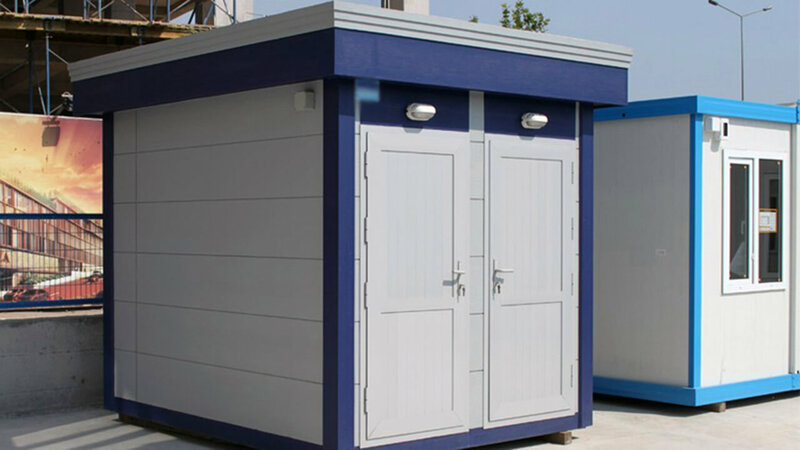 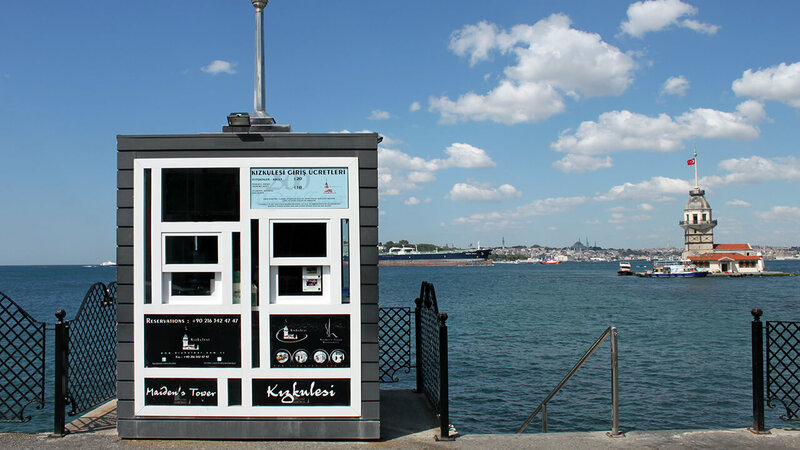 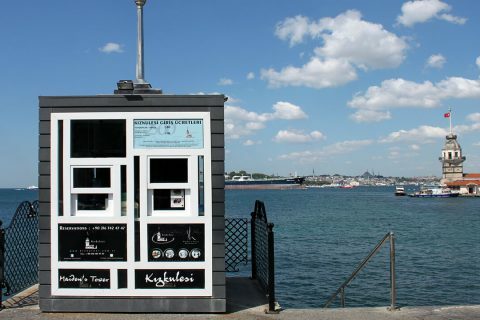 The reasons why these cabins are preferred most are that they are practical and economic, can be moved to another place easily where required, and compatible with all kinds of architectural designs. 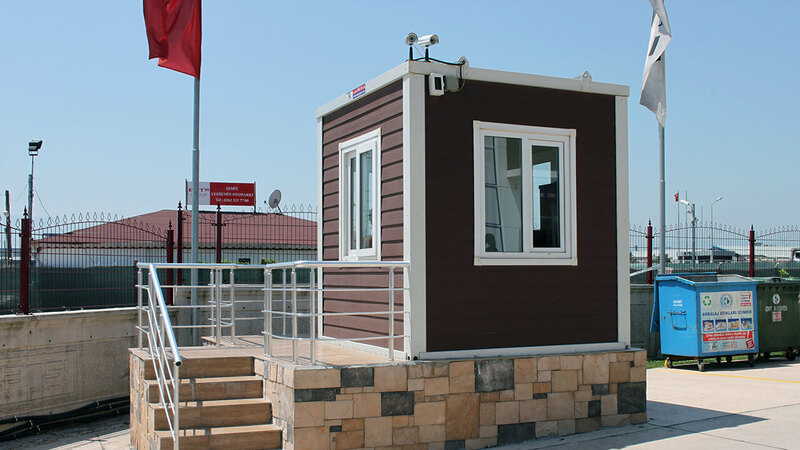 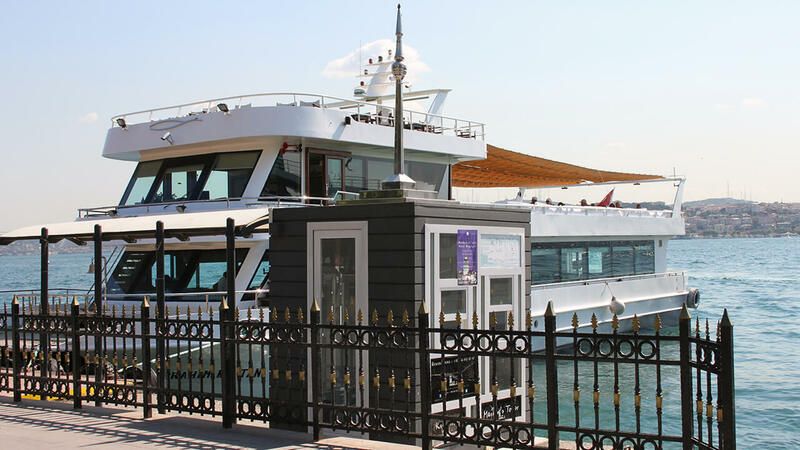 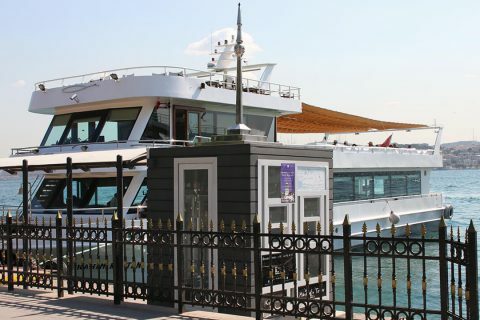 Technical specification for cabin manufactured from composite panel without welding process.